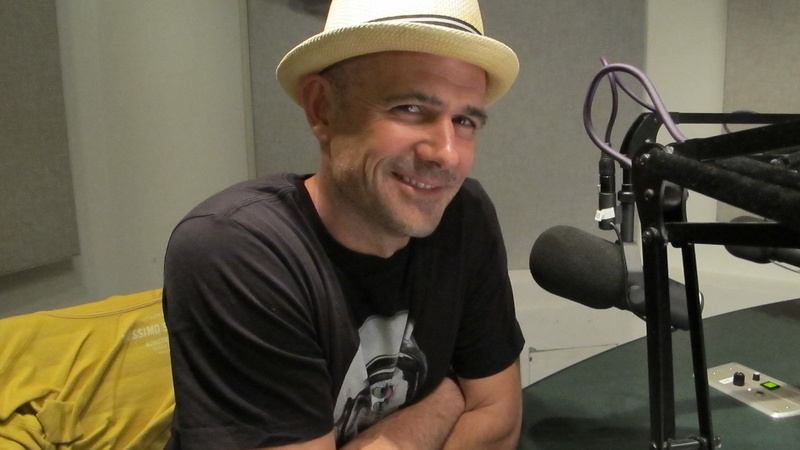 Mark Danielewski builds a haunted house out of the pages of his first novel, House of Leaves (Pantheon) . It has dark passages, ghostly echoes (of the great books of the past) and a monster at its center. An encyclopedia of curious knowledge provides its foundation; experimental construction methods are used to erect this mysterious house of fiction.